Looking for a Deal on Your Next Car Wash? 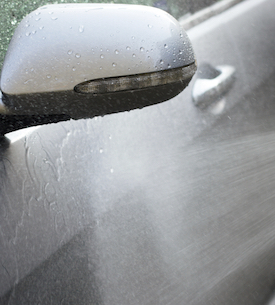 At North Park Car Wash, we are proud to offer a series of car wash special offers and coupons! With our coupons, you can get the same great service for a discounted price. It is our mission to help each and every customer get a quality, affordable, and convenient car wash. Present one of the coupons below by saving it to your phone or printing it out to our car wash experts—it’s that simple! Looking for more special offers? Learn about our additional special offers packages below! 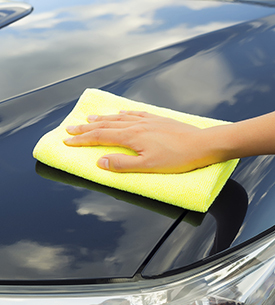 At North Park Car Wash, we are proud to offer a series of car wash services. 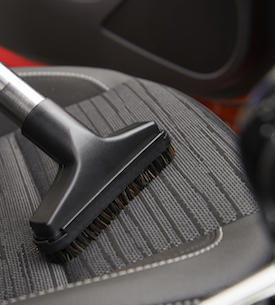 No matter if you are looking for a quick wash or a comprehensive detailing service, we are here to help. We have been one of the leading car wash services in San Diego since our start in the 1940’s. Our team consistently innovates our products and services to ensure you get the best, most effective wash. To experience the convenience and ease of our car wash services, we invite you to visit us today!